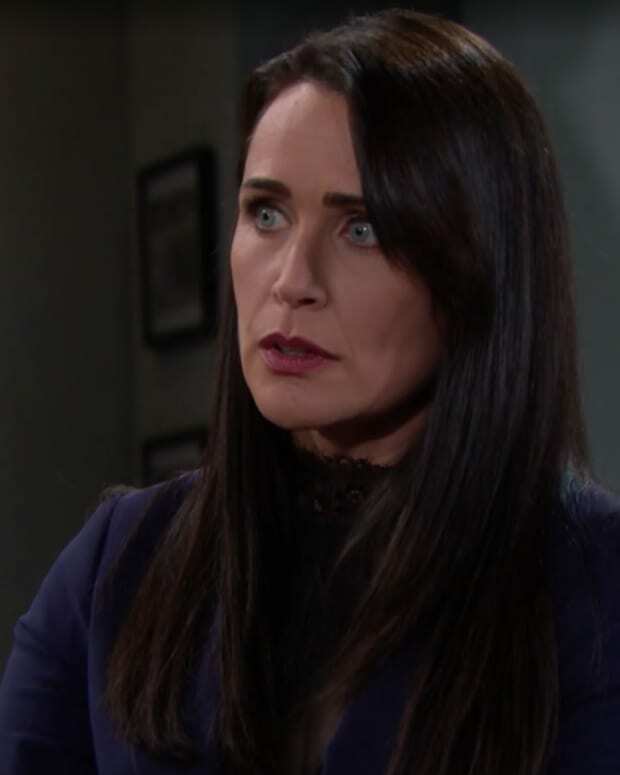 Quinn (Rena Sofer) compares notes with Shauna (Denise Richards) on The Bold and the Beautiful. 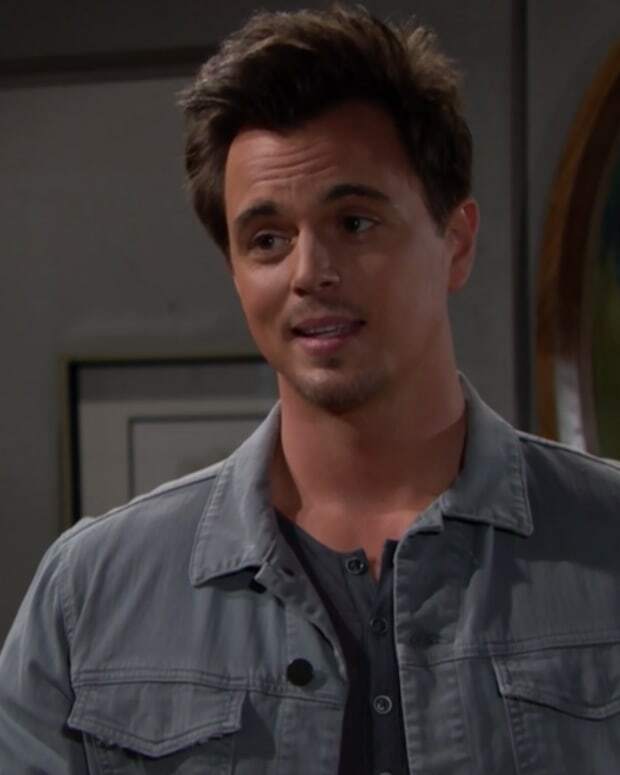 The reunited duo worry about Wyatt (Darin Brooks) and Flo (Katrina Bowden). Flo thinks it&apos;s time to confess the truth to Hope (Annika Noelle), but it&apos;s probably not the truth she needs to tell. Watch the new B&B promo below!